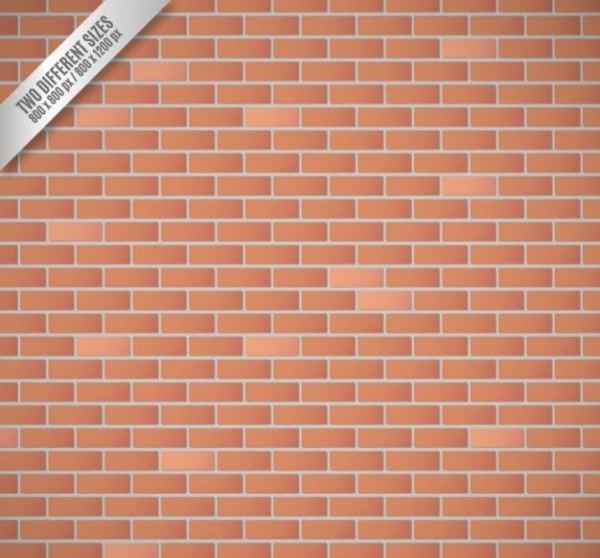 Brick patterns have become popular in contemporary designing trends. These patterns come in various themes and colors. The designs with brick patterns are used in home décor accessories like carpets, wallpapers and on other fabrics. Innovation is the key behind these patterns. 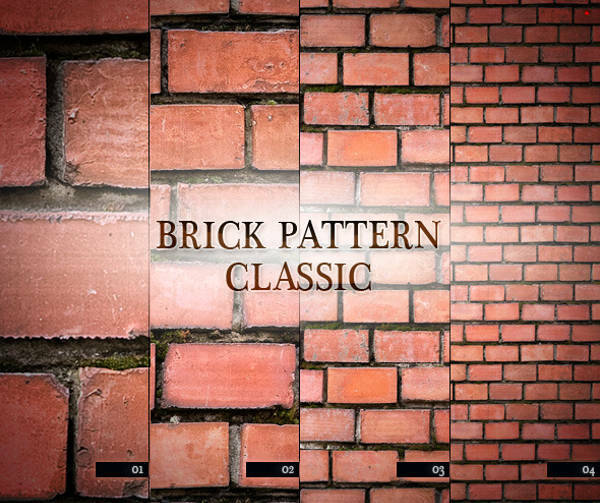 You may have a particular taste for these designs, for instance, vintage brick patterns. 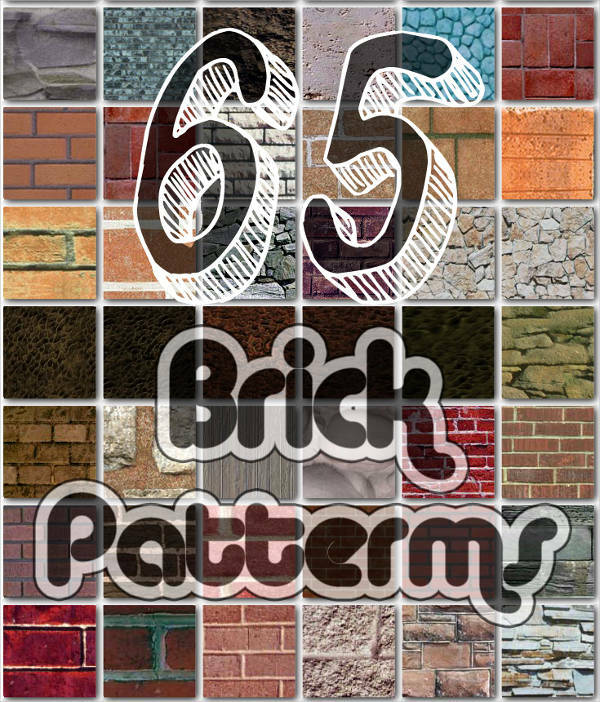 Here are fifteen Free Pattern designs based on bricks that you can download for free from the website. Photoshopped images have graphics as well as numbers. In this image, a number of themes have been collaged and the number ‘sixty-five’ is incorporated in the center. You may also see Bamboo Patterns. 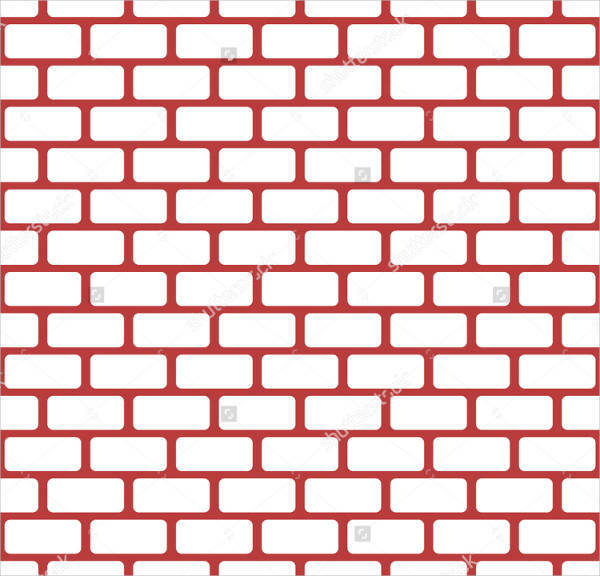 This template with the brick pattern has a rough surface and thick dividing materials between the bricks. These can be used as a background image on various documents and advertisements. You may also see Grid Patterns. This brick pattern has the touch of elegance in it. The surfaces of bricks are rough and the right proportion of lights makes it look classy and age. 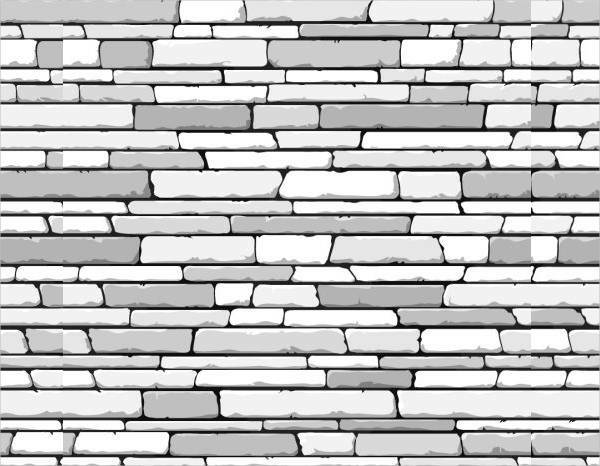 This brick pattern, white in color, has a sophisticated look. You can edit the image and incorporate necessary texts in it. It is available for free download. 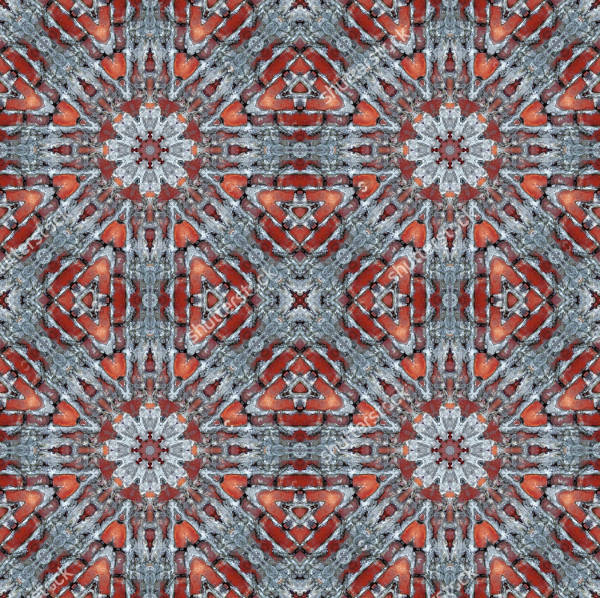 In this pattern, the red and gray color combination resembles an aged floor. It is ideal for creating background themes for various templates and you can edit it as required. This template has a fair bit of editing. 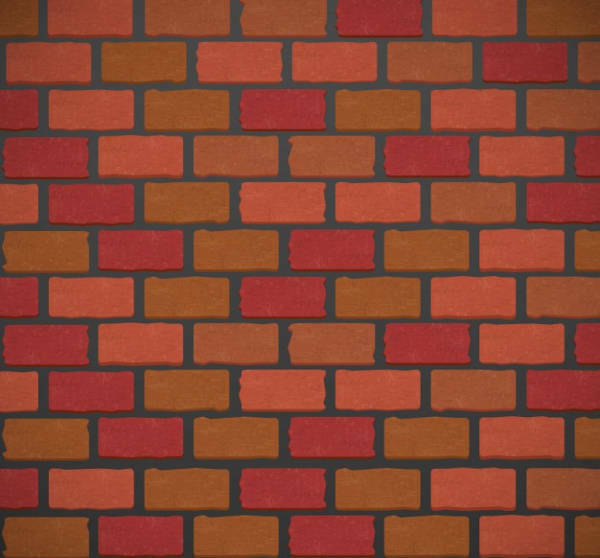 The classic brick pattern has solid geometrical lines and the reddish-brown tinge in this pattern looks cultured. The edges are highlighted in a particular section. These themes are often used by builders for presentations. 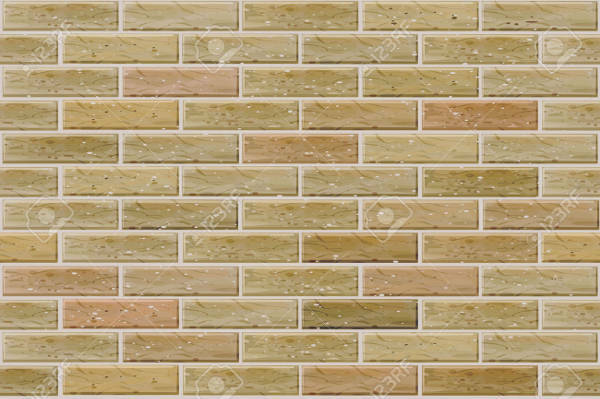 The rectangular bricks are brown in color and the seamless pattern provides substantial designing elements for architectural purposes. 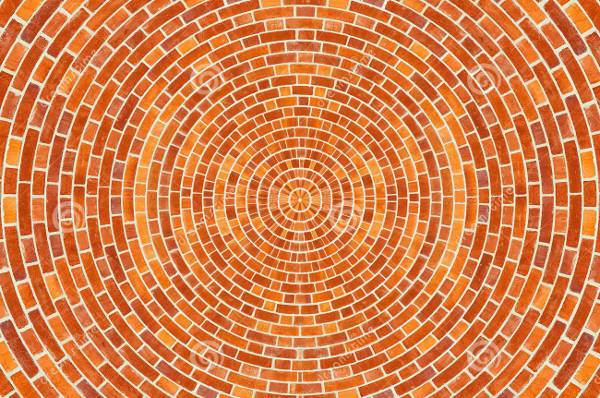 In this template, the bricks are arranged in a circular pattern. The red-brown color of the bricks enjoy a good compatibility and the divergent arrangement of the bricks makes the design attractive. 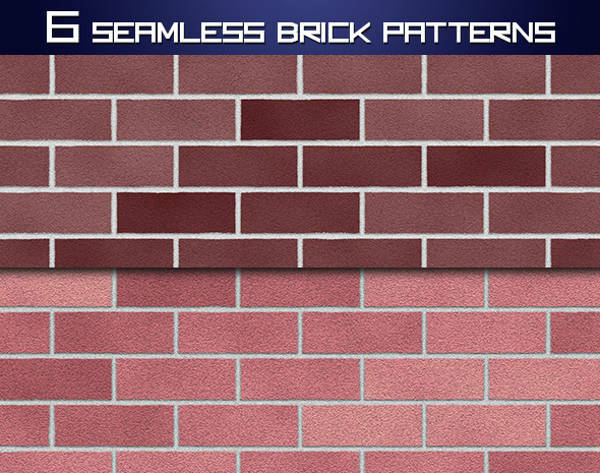 Various templates based on seamless brick patterns can be used for designing. These can be used for banners, business cards, posters and other advertising purposes. 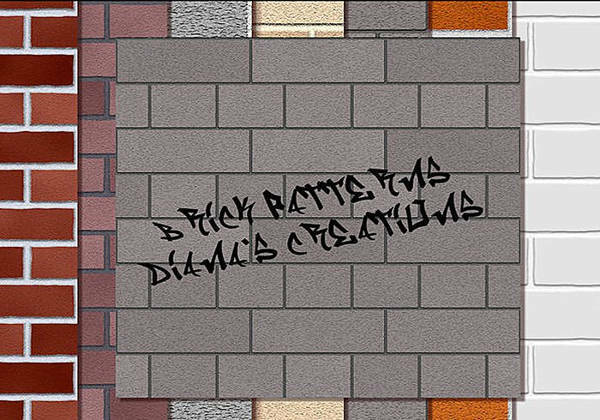 In this template, the gray bricks have texts in black alphabets written on them. The bricks have regular geometric shapes and look sophisticated when light shades of colors are used. 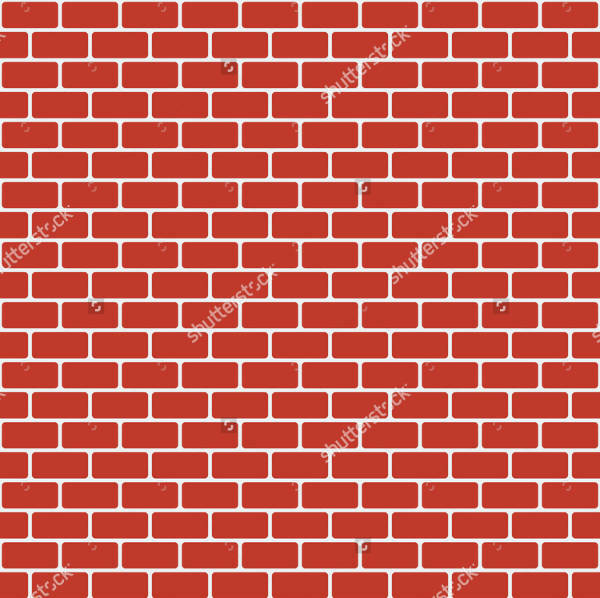 In this design, the bricks are red in color and small in size. You can edit the template and incorporate texts in the background. This is available for free download. 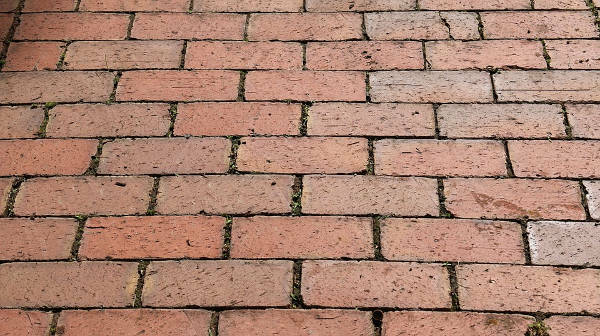 The bricks in this template are thin and flat in texture. The white color adds to the sophistication and these can be used as background themes for various documents. These bricks were used in olden days for making monuments. This template is based on stone brick patterns, reddish brown in color. It has a plain texture with some rugged spots on the surface. You can download the template for free. 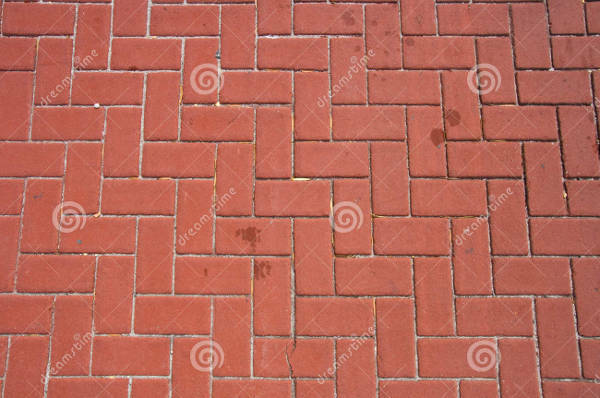 This printable brick pattern resembles pavers used in walkways and gardens. The bricks have a solid geometric shape and look elegant when they are used for customized themes. 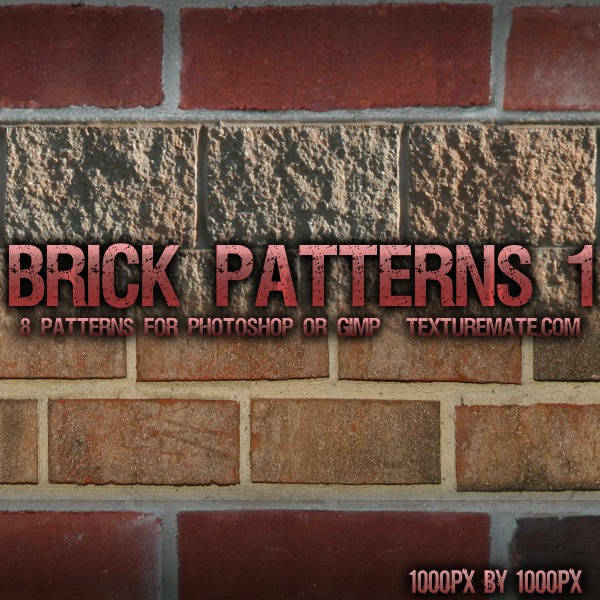 This brick pattern template has an abstract theme, with red outlines around the bricks. 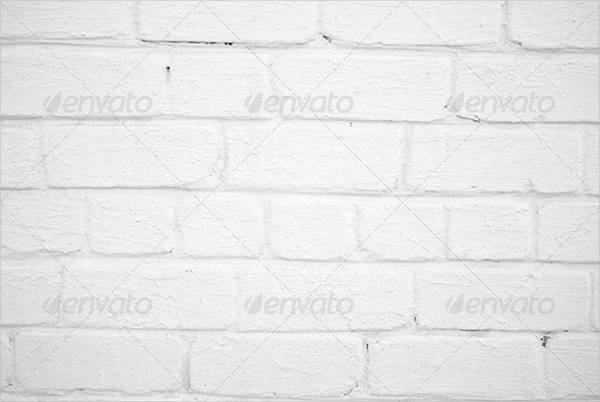 The bricks are solid white in color and the template is editable. You can download it for free. How to use these “Brick Patterns”? 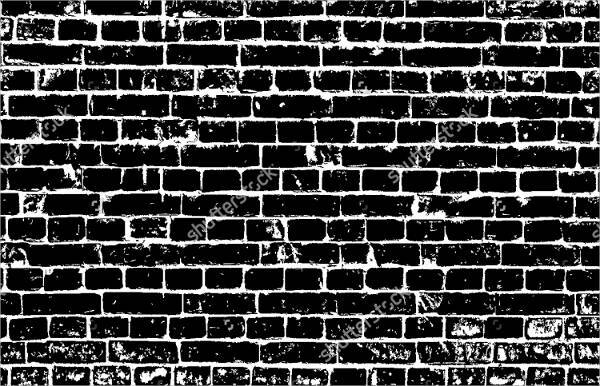 The brick wall patterns can be customized as per the nature of the bricks, the shapes, colors and patterns of arrangement. You may require a particular theme for designing various documents. These templates are available in the downloadable version and you can get a print out after you download the same. You can edit the texts written in the templates and get them tailored. 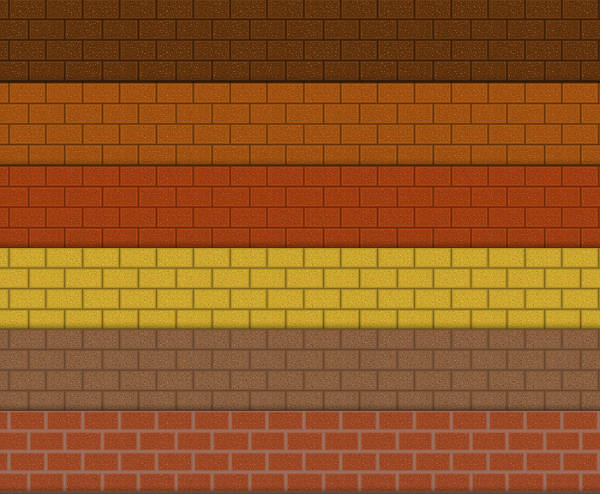 You may also look out for vector brick patterns and these are available on the website. You may also see Retro Patterns. The templates containing various patterns of bricks are editable, which means you can use your own words and use it for your own purpose. As the nature of documents varies a lot, they need suitable background themes. You can browse the website for the desired themes and download them for free from the portal.